It’s true, a floor sweeper isn’t a substitute for a vacuum cleaner. But you don’t really vacuum everyday, do you? Now, in between vacuum days, you still need to keep the floor litter-free. At this point, you need a floor sweeper. 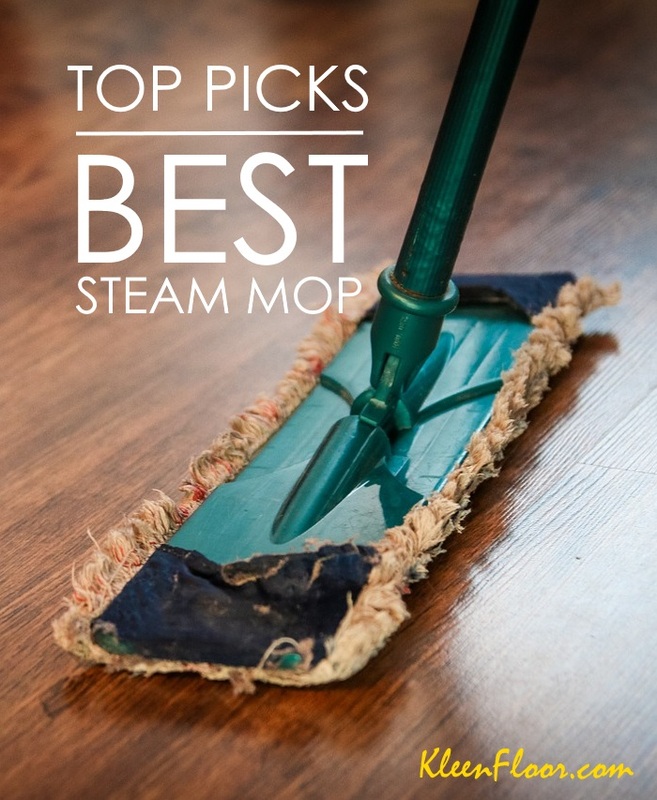 Just like steam mops, there are a variety of brands and models of floor sweepers to choose from. Here, we give you our top picks. 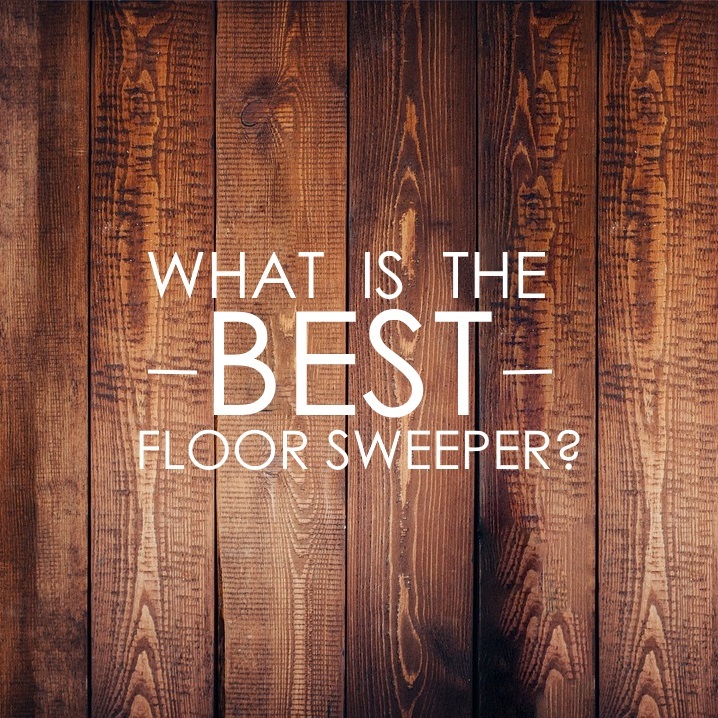 What makes this one of our top picks for the best floor sweeper available online? One of the easiest products to use, you can’t go wrong with the Natural Sweep 92N0A. Once assembled, you can go ahead and push it back and forth to pick up dirt on your floor. It’s not battery-operated, so you’re spared from charing the unit for hours. 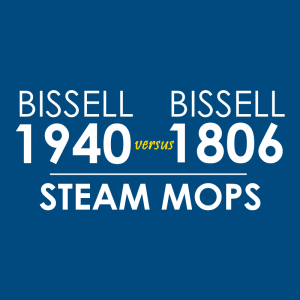 Most importantly, Bissell’s 92N0A is included on this list because it does a pretty good job cleaning up messes. Although there are some limitations, it can pick up a variety of litters including nut shells. This sweeper also uses a dual-rotating brush system, which can be used on carpets and rugs. Read our full review of the Bissell Natural Sweep here. Made of natural boar bristles, the FB101 from Fuller Brush Co. is sure to appeal to people who grew up in the 60’s or 70’s. While not a perfect product, the FB101 has gained positive feedback as a “carpet sweeper” especially from homeowners who love cats. One user even said this product can pick up a cat whisker. Read our full review of the FB 101 here. 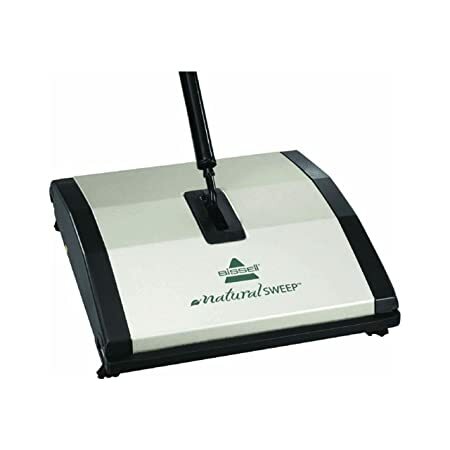 Here’s another pick for the best floor sweeper available online. As mentioned here, there are two types of floor sweepers based on whether or not they’re battery-powered. There are pros and cons to both types, but if you’re looking for a battery-operated sweeper, the best one on the market is OnTel Products SWSMAX Max Cordless Swivel Sweeper. The Swivel Sweeper Max has a sweeper head that swivels 360 degrees to maximize dirt pickup. It has a cordless charging function, and it’s easy to use. Read our review of the Swivel Sweeper Max here.